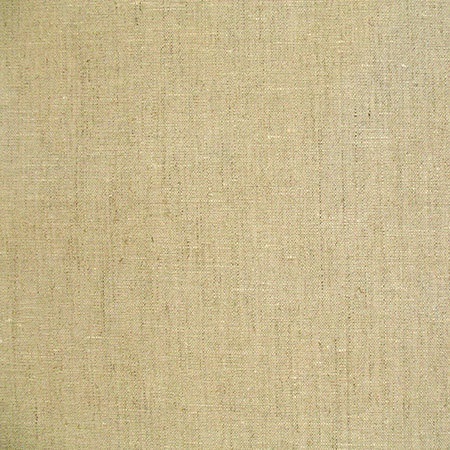 This natual coloured linen enduit has a fabric-like feel to it. Acrylic coated linen. Matt finish. Fabric widths may vary between batches. Please contact us if you require exact measurements.